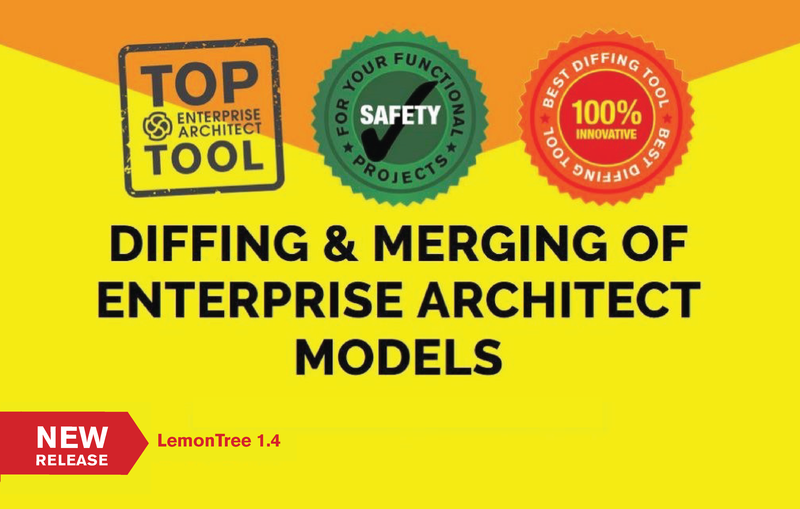 LemonTree (c) by LieberLieber, the diff & merge solution for Enterprise Architect models, has grown to maturity. It is already supporting a host of customers in the automotive domain, meeting their team collaboration AND versioning challenges. Especially when ISO26262 or other norms come into play, this tool plays a crucial role in modern model-based systems engineering.